Let's score at least 5 past him. Last edited by fray; 19-04-2018 at 19:08. Let Donnarumma take the penalty should we get one. Hopefully SPAL will lose during the day so we can officially relegate them with 7 goals. The rest of the league games are pretty much meaningless. CL is gone and the Europa League is hardly worth fighting for. We are playing boring, slow football with a team of mediocre players who cant score goals. We have fallen far. 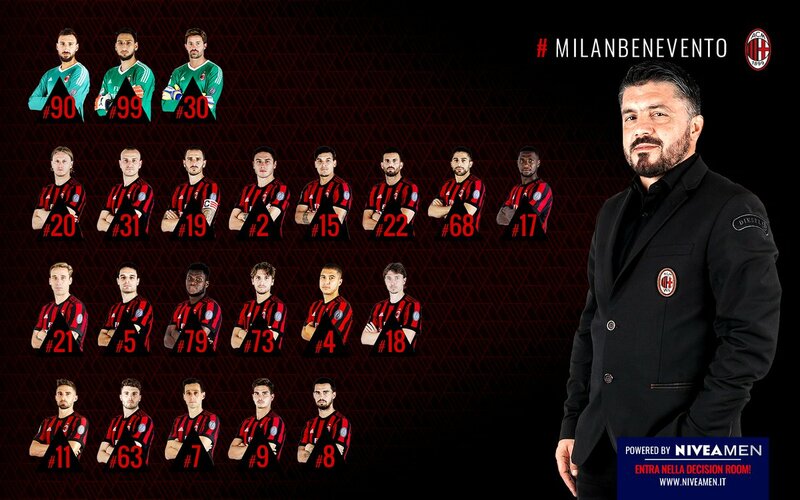 If we don't win this by more than one goal I hope Gattuso starts laying the players out. Hakan and Biglia are ruled out for the game. Biglia is sort of underrated here. I want 3 confident and strong wins in a row before we face Ladri in copa final. 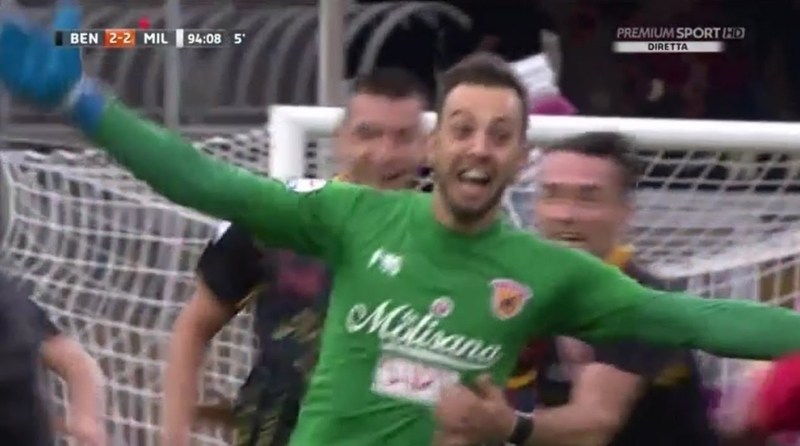 Ladri who might save some players for their away game vs Roma in the league depending on their matches against Napoli and Inter.